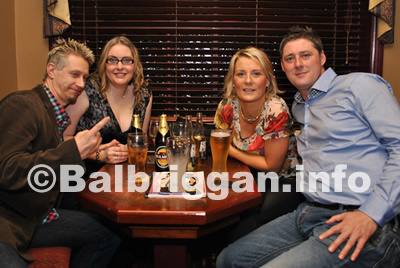 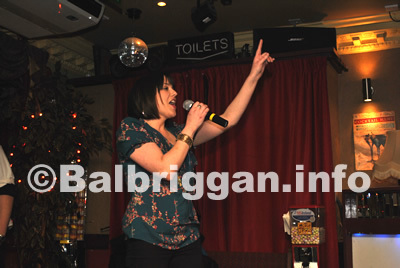 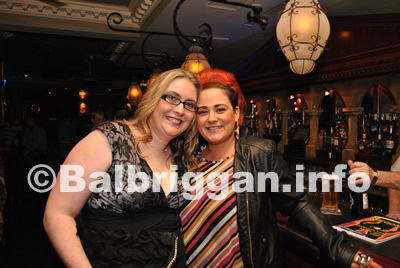 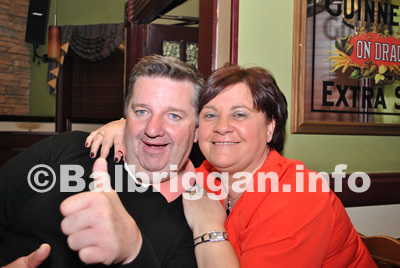 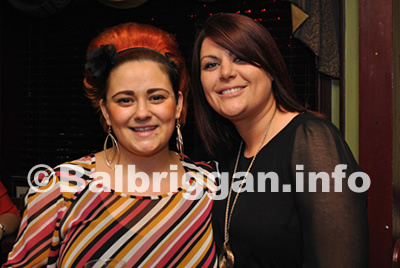 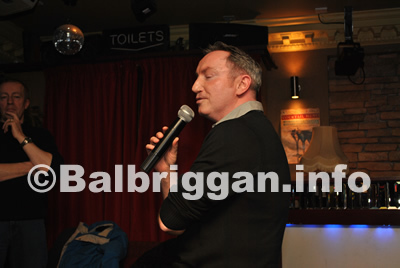 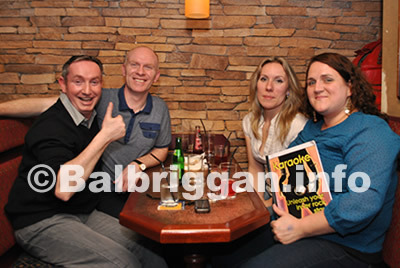 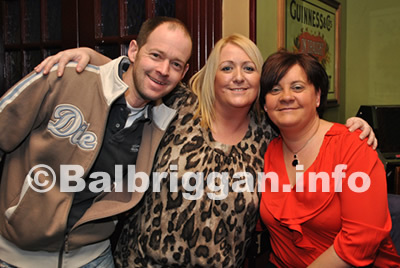 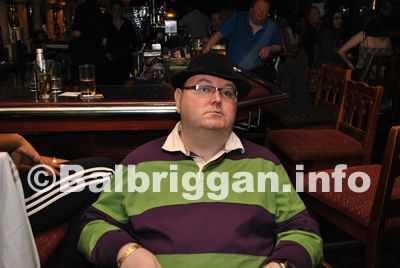 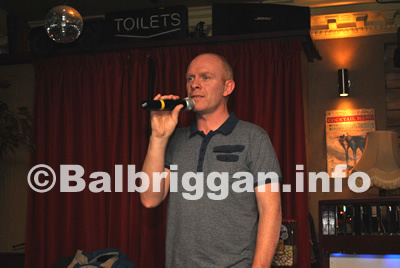 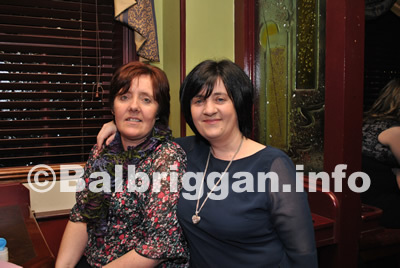 With Summer fast approaching the Balbriggan Summerfest Committee held a Karaoke to raise funds for the 2012 Summerfest which will take place over the long weekend in June. 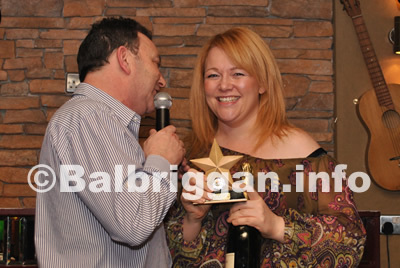 With a host of great singers on the night, congratulations to Yvonne O’Toole who was crowned singer of the night. 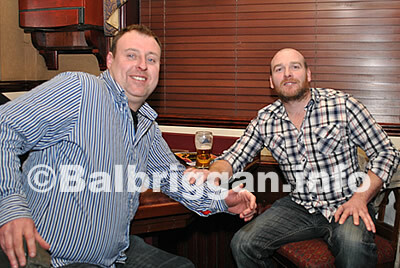 Many thanks to Anthony and the staff at the Harvest for for their support. 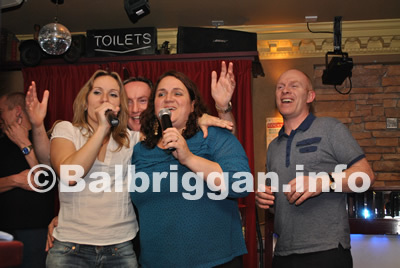 A lot of money needs to be raised to make the Summerfest a success so watch out for more great events….